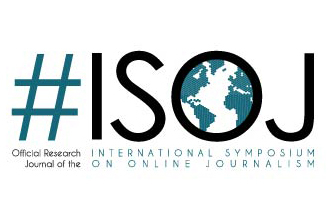 Mark your calendar: The 21st ISOJ will be held April 24-25, 2020. 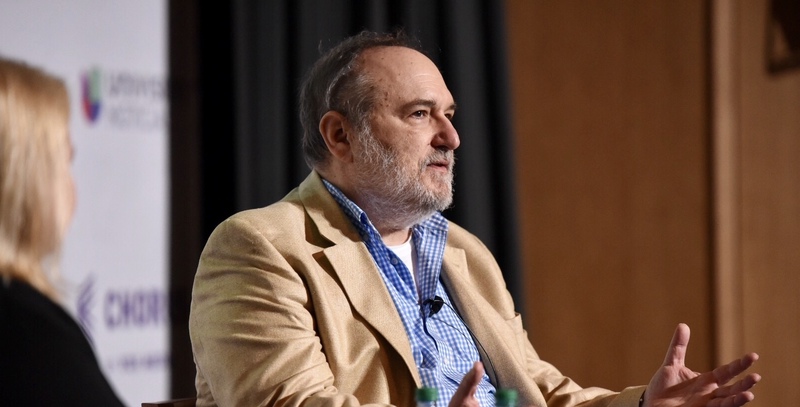 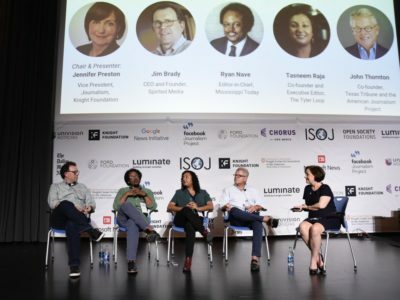 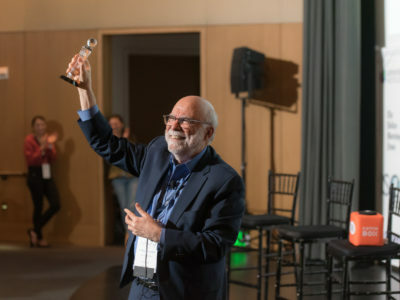 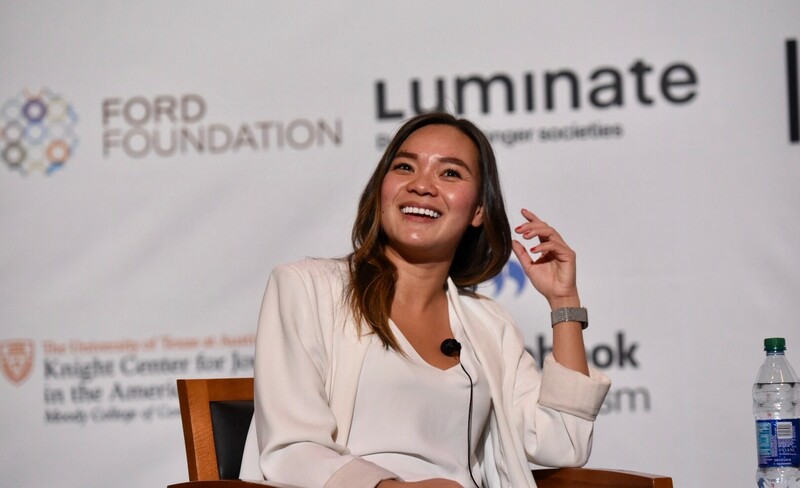 The 20th ISOJ was held April 12 – 13, 2019. 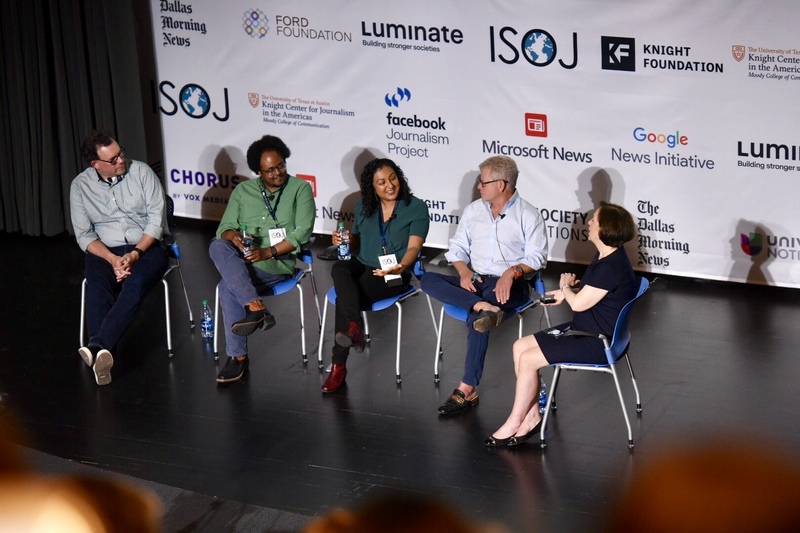 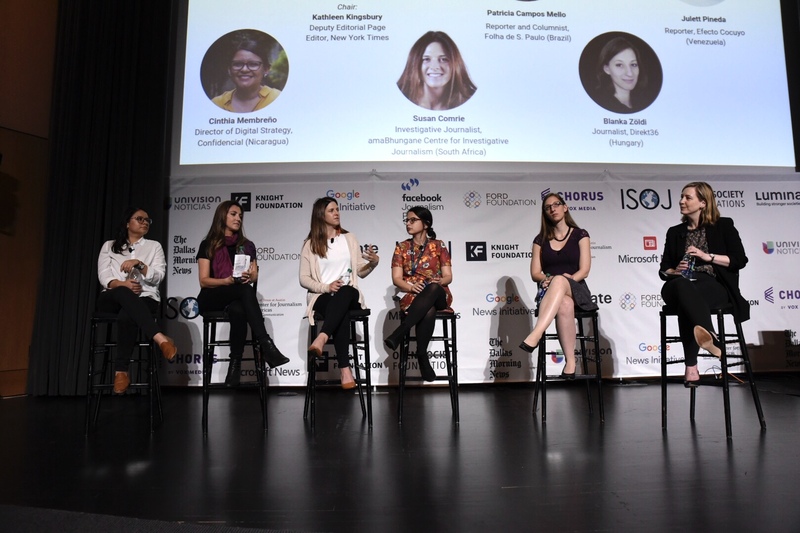 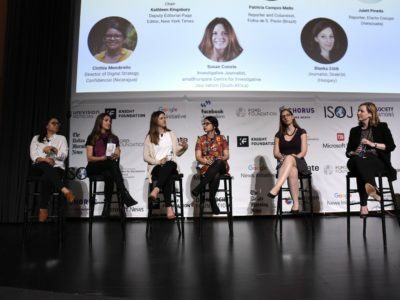 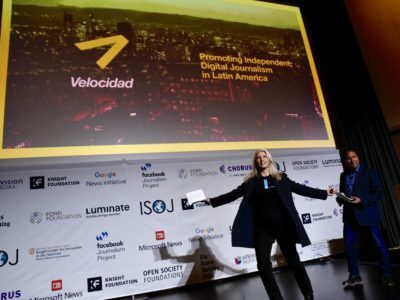 The raw videos of ISOJ 2019 are available in English and Spanish at ISOJ 2019 page. 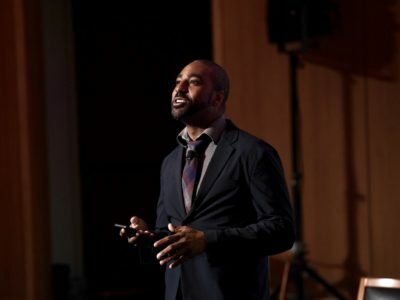 This website is equally unique. 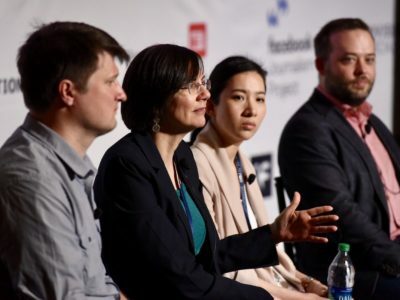 It’s an historic, one-of-a-kind, year-by-year repository of testimonials of the evolution of online journalism in the United States and the world. 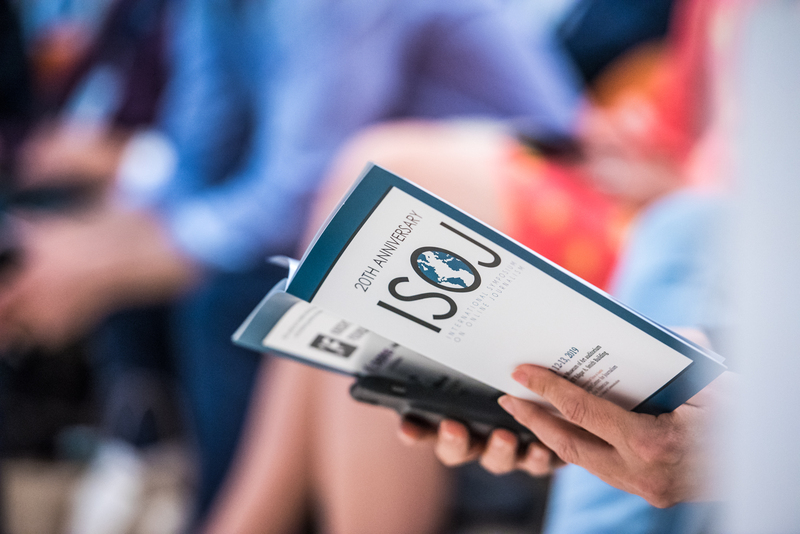 Here you can find content from every symposium since 1999, including transcripts, videos, slides and research papers.